::jseblod::category_subcategories::/jseblod::::subtitle:: ::/subtitle::::menu_category::::/menu_category::::wysiwyg_description_box::Jain shlokas & Bhajans form an important section of Jain pooja. However, not much resources about these are available on the internet. This section is intended to fill this lacunae. 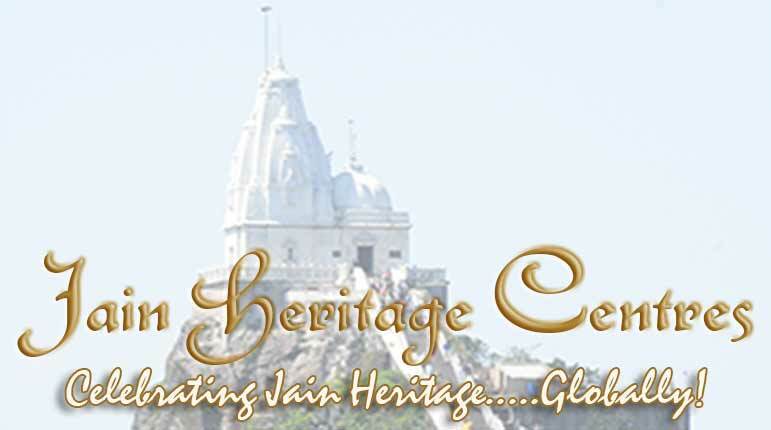 Here we will provide typed Jain Shlokas & Bhajans in different India Languages and also the downloads of the Jain Bhajans will be provided. Shlokas in Indian languages will have to be submitted mentioning the source and author’s name. Shloaks should be submitted in typed formats of the respective Indian languages. All shloaks will be posted only in UNICODE to avoid conflicts with fonts. Visitors are requested to enable their computers to read Unicode tests. Proof reading (correction of mistakes) of Shlokas submitted in languages other than ‘Kannada’ will not be done. It is upto the visitors to have a look at the content before submitting it to us.